Even though the primary summer mom may be behind you at this point, when you live in an area in California where the weather can be warm further into the year, you may find that you need a combination of your air conditioning and heat, depending on the weather of any individual day. Because of this, you want to do your best to make sure that your systems are always running at their best and in the best condition. 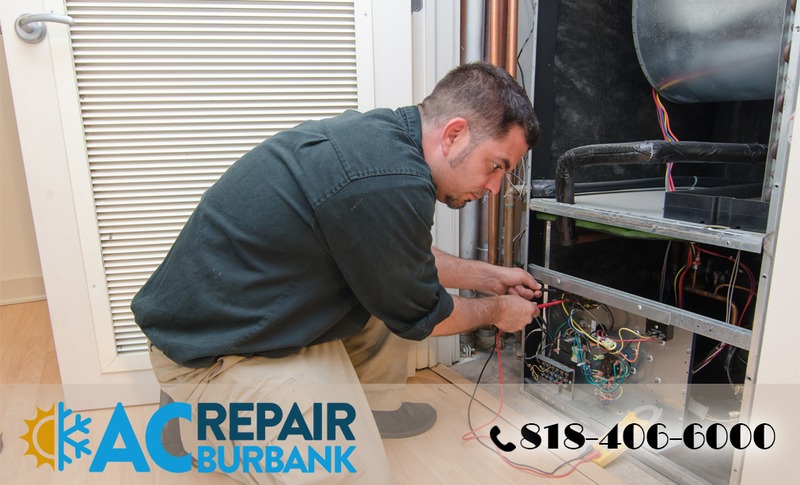 Now is as good a time as any for you to look into getting your central air and heat in Burbank ready for the fall and the upcoming winter. The best place for you to start is to make sure that your central systems have a complete inspection done. Many people failed to do proper maintenance on a regular basis for their air conditioning and heating systems. Avoiding doing these checks can lead to problems down the road for you. Systems that are left alone and not cleaned properly may get buildup in areas or have parts that where improperly. This can cause your system to work at below its primary levels, costing you more money in your energy bills and potentially causing damage to your system. Getting a basic check done once or twice a year can help to clean out filters, replace worn parts and catch any potential problems before they become worse. 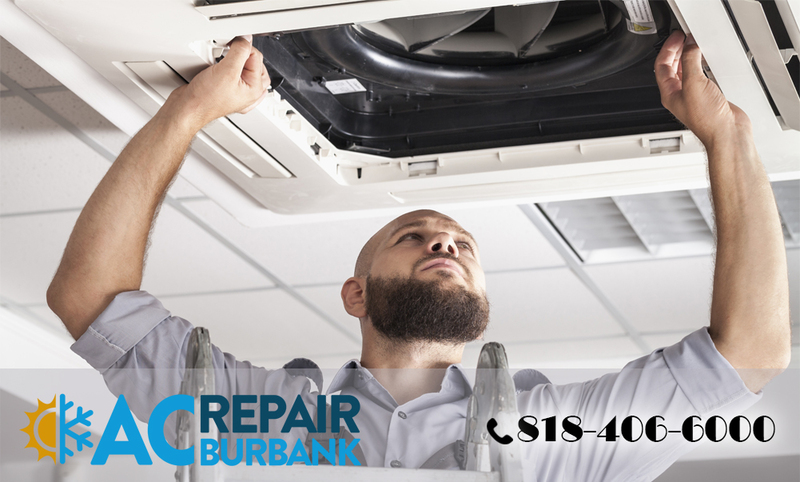 An important component of getting your central air and heat in Burbank ready for the upcoming seasons is to make use of a reliable service company to assist you. Since you may not have been using a service all along to perform regular maintenance on your system, now is as good a time as any for you to go out and find a service that you can trust. Look for a service that is properly licensed and has years of experience in the industry so that you can be sure you get someone that is honest and reliable and will do good work for you. If you are looking for a reliable service for central air and heat in Burbank, take the time to contact American Clean Air and Heating at 818-406-6000. American Clean Air and Heating can provide you with all of the service and maintenance you may need so that your HVAC systems are prepared for the upcoming months.